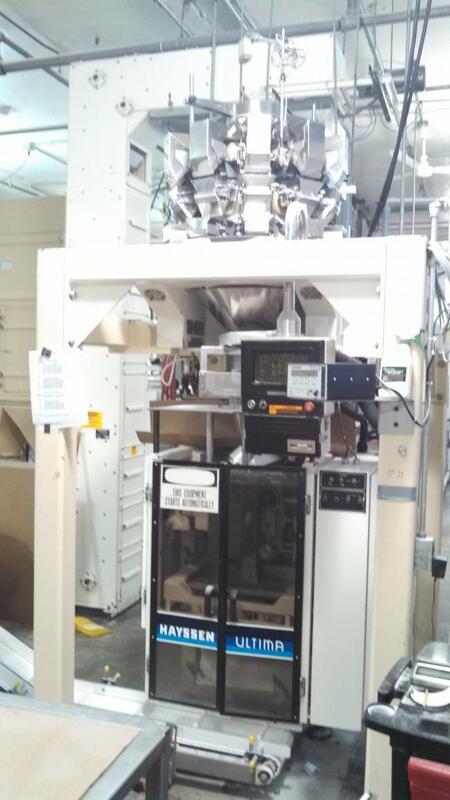 Used Hayssen Macrologic 8-12HR with Yamato ADW713RB 10 head scale with Frazier and Son Bucket Elevator for sale. 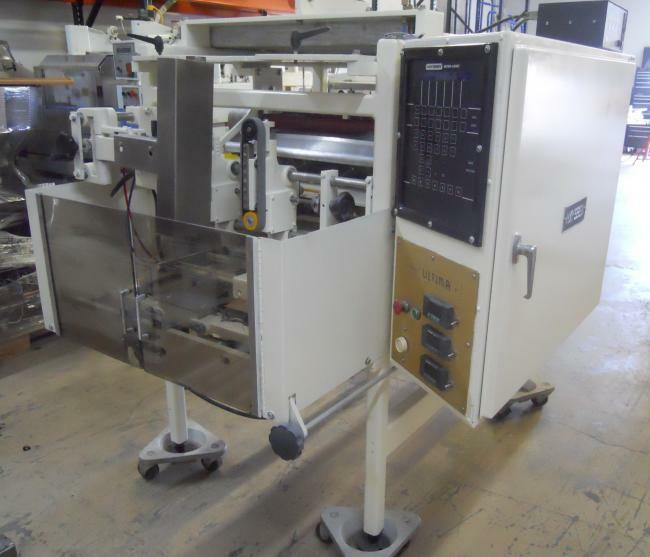 Used Hayssen 12-16 HP packaging machine for sale!!! 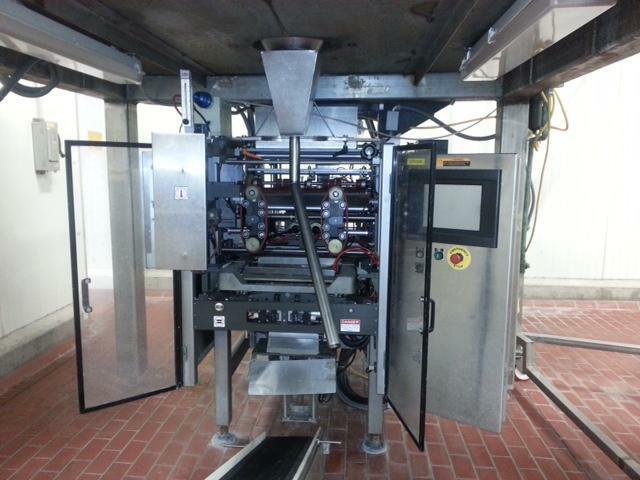 Used 1999 Hayssen 12-19HR bagger with Zipper attachment for sale! 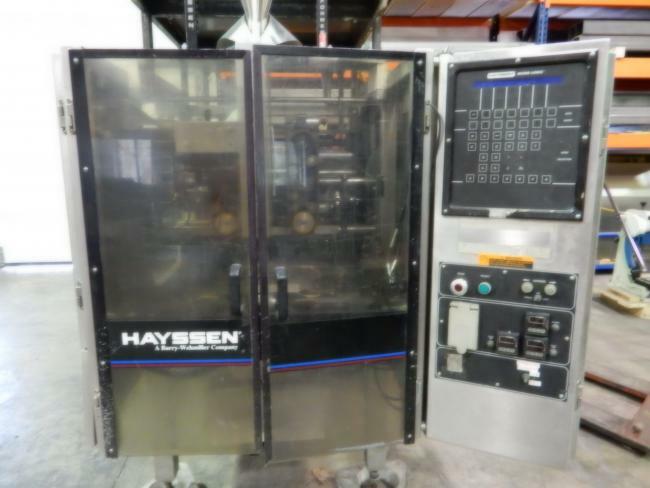 Used Hayssen 12-16 HR machines for sale!!! 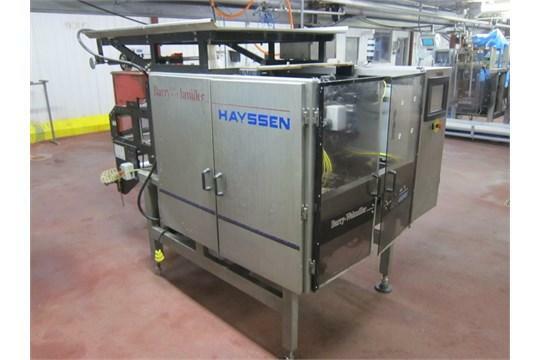 Used Hayssen 12-16 HR Stainless Hayssen for sale!!! 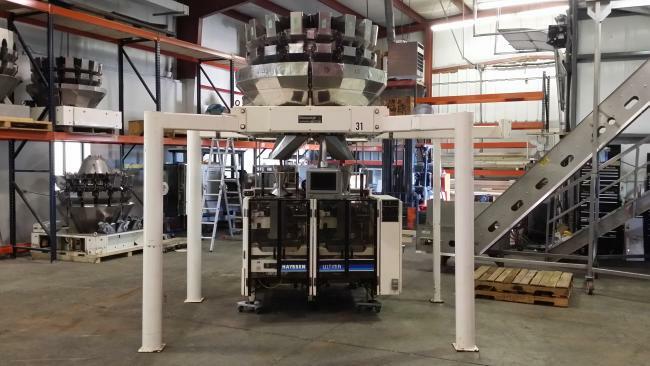 Used Hayssen 12-16 HP continuous Motion Bagger for sale!!! 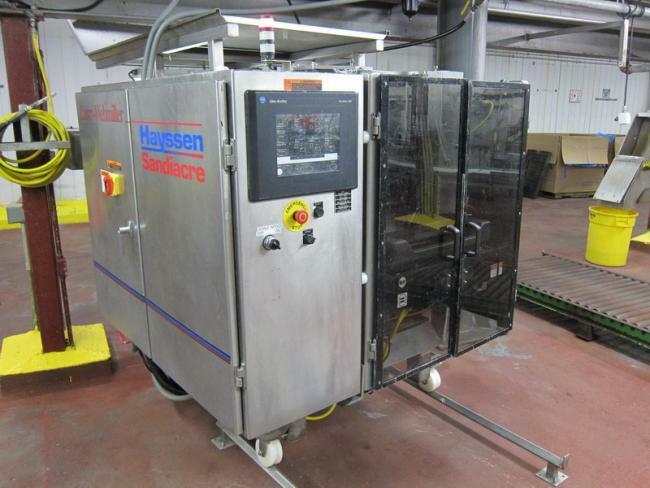 Used Hayssen 2007 SV 12-19HPR servo driven bagger with Hayssen Zipper Applicator for sale!!! 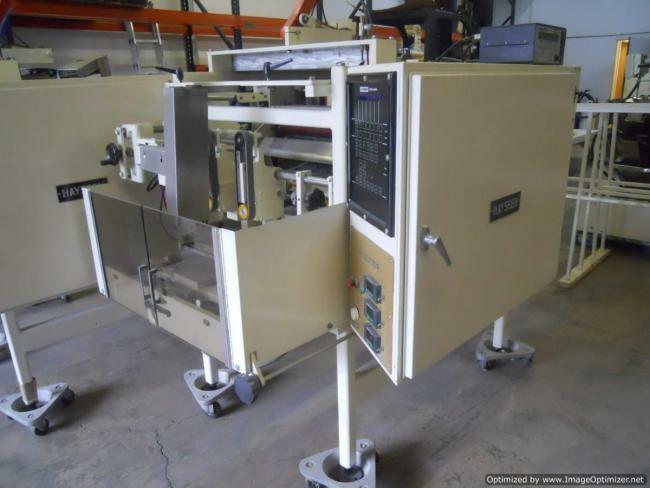 Used Hayssen Macrologic 12-16HR machine with a Yamato Scale for sale!!! 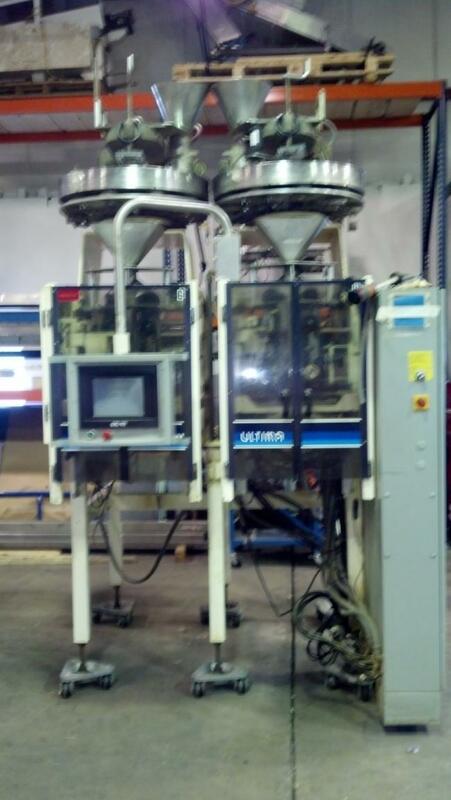 Used Hayssen 8-12 twin tube servo driven machines with volumetric fillers for sale!! !